Last Friday I took part in the National Cake Sale to raise money for the ongoing aid efforts in Haiti. Although the media has moved on, the people of Haiti are still in desperate need of help. I invited along the mums from Grace’s class at school for a coffee morning, took pre-orders and donated some of my profits from my cake orders in March. Together we raised £85, which I was thrilled with. 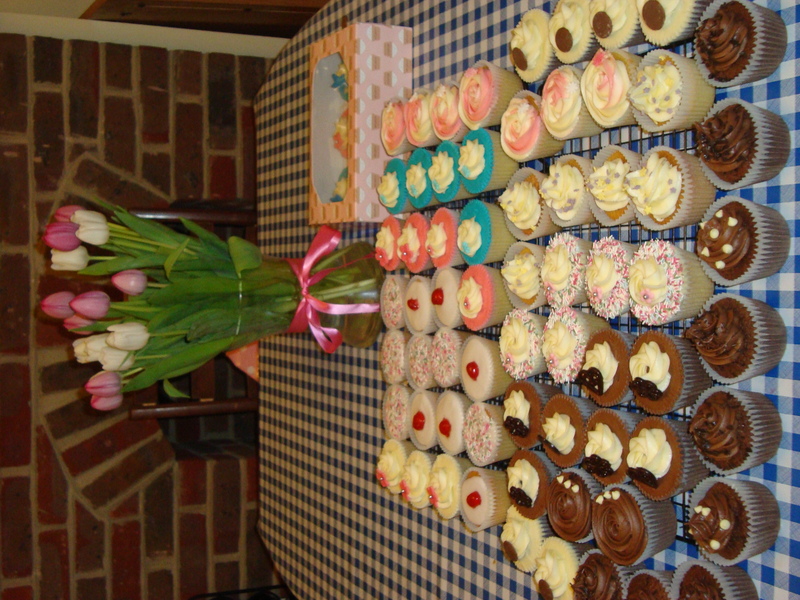 Thank you everyone who came along and bought cakes to raise money for this appeal. Fantastic work! Those chocolate ones at the front look particularly moreish.